This famous Sativa dominant (75%) strain has the highest level of THC on the list, but it is also notable for having a high level of CBD of at least 10%. The resulting 5:2 CBD: THC ratio means Harlequin is ideal for use during the day as it keeps you alert and energetic. Its mango and musky smoke and taste leaves smokers alert and focused while it relieves pain. This strain is a 50/50 hybrid and has one of the highest CBD: THC ratios around. You can get up to 20% CBD versions of ACDC, and while some contain up to 6% of THC. You won’t find ACDC in CBD oil form. This hybrid tests at pure 30:1 CBD h2 with a lemongrass and cherry aroma and taste of cherry and berry. This Indica dominant (60%) strain is a cross of Sour Tsunami and Harlequin strains and contains up to 22% CBD against less than 1% THC. It is a relatively rare strain. This Sativa dominant hybrid was developed to boost its CBD content. 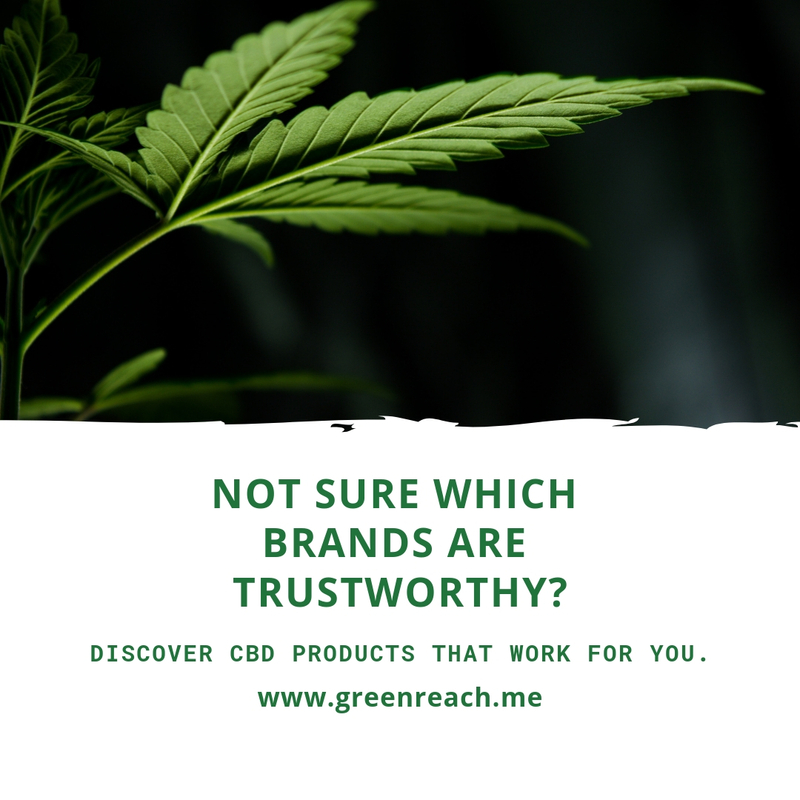 It tests for 10-11% CBD and 10% THC. The THC helps relieve anxiety and pain while the CBD assured clear thinking and focus. Bred from Sour Diesel and NY Diesel, it has that diesel, pine, and woody smell undercut with sour and citrus hints. A citrusy tasting 50/50 hybrid registers 6% or less of THC with 6% to 17% of CBD. Cannatonic warms and soothes the body while improving mental focus. Users report it helps with nausea, migraines, spasms, and stress.